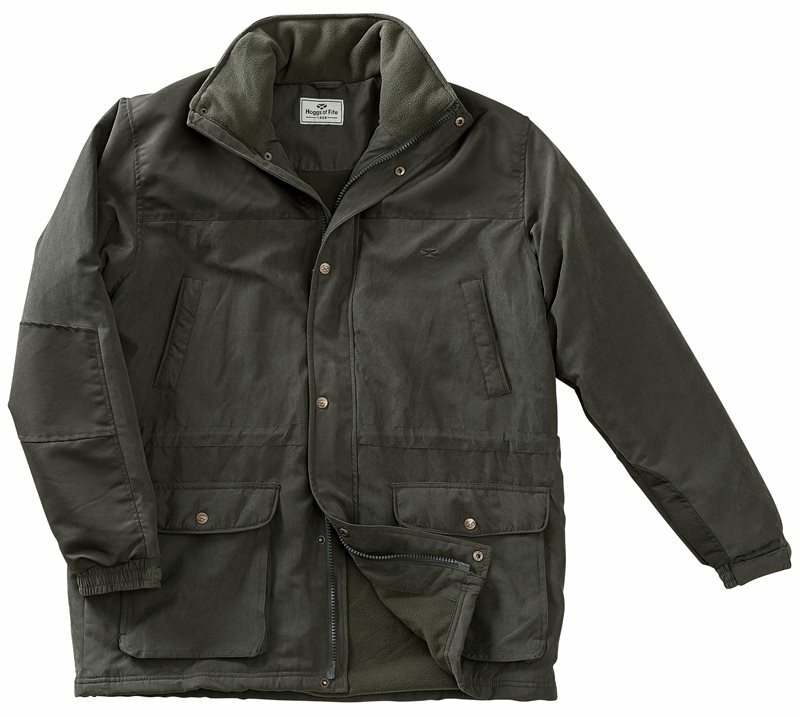 The Hoggs of Fife Brora fleece-lined shooting jacket is a fantastic jacket. Highly waterproof and windproof, the Brora shooting jacket is packed with all the features you need in a shooting jacket, including reinforced shoulder and elbow areas and large cartridge pockets. For ease of putting on and pulling off, the Brora jakcet has lighly padded hollow fibre fill in the sleeves. 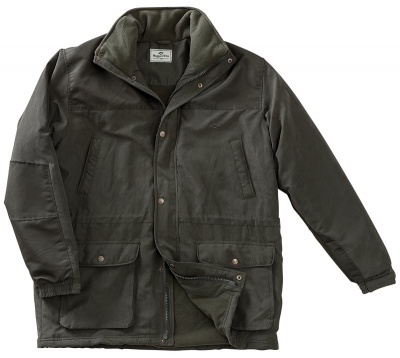 A fantastic shooting jacket suitable for the colder days!